Welcome to 1/2 Price Movers Queens, the guaranteed flat rate moving company. 1/2 Price Movers has been serving New York since 1968 by providing quality movers at a great, guaranteed flat rate! 1/2 Price Movers is proud to say that we're family-owned and operated. 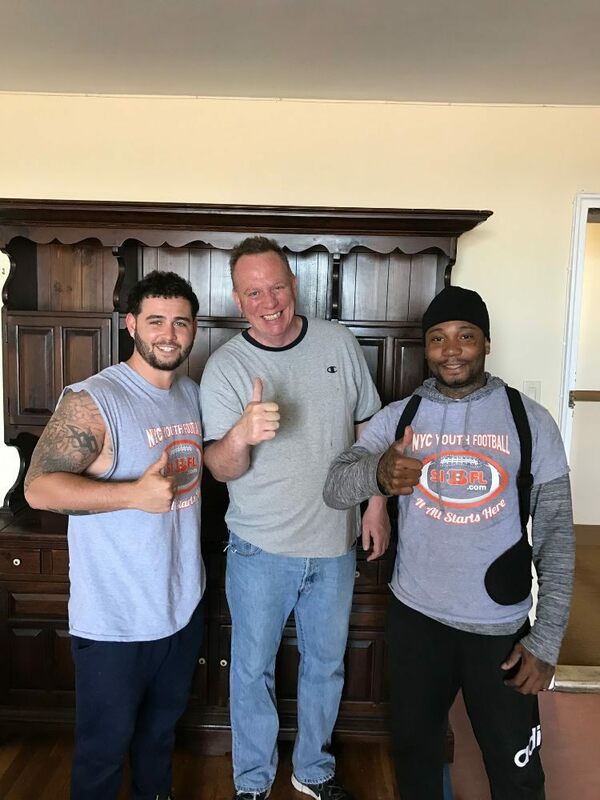 Our guaranteed flat rate includes three professional movers, transportation in one of our new air ride suspension moving trucks, and unlimited timing. 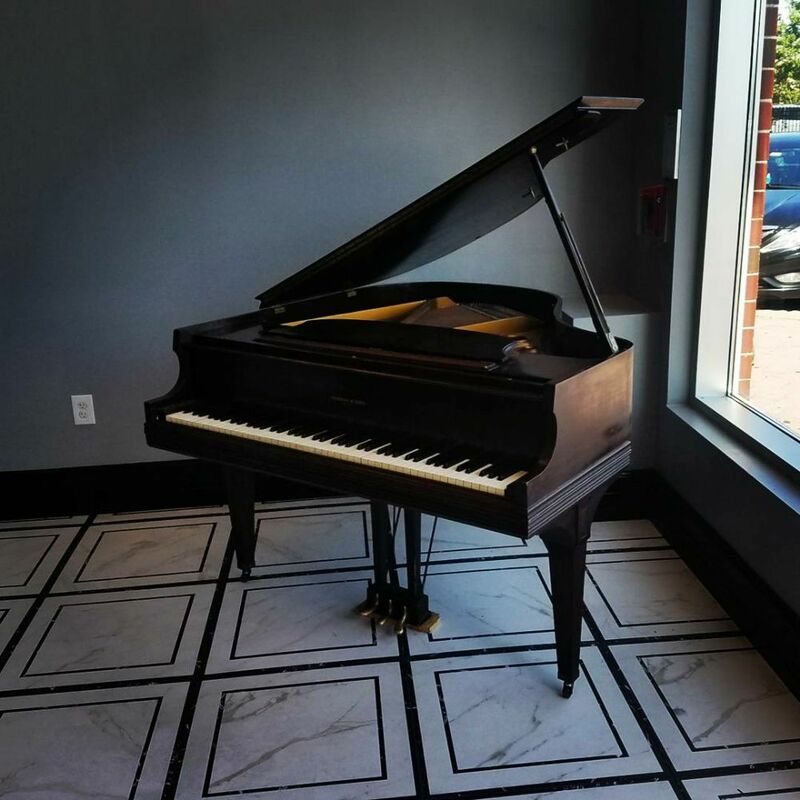 We are fully licensed and your move is insured, and we can include a certificate of liability insurance upon your request. 1/2 Price Movers Queens will blanket, tape and protect all your furniture before it goes into the truck. Anything we take apart, we'll put back together again! Call or visit our website today and get the ball rolling on your move! Established in 1968. 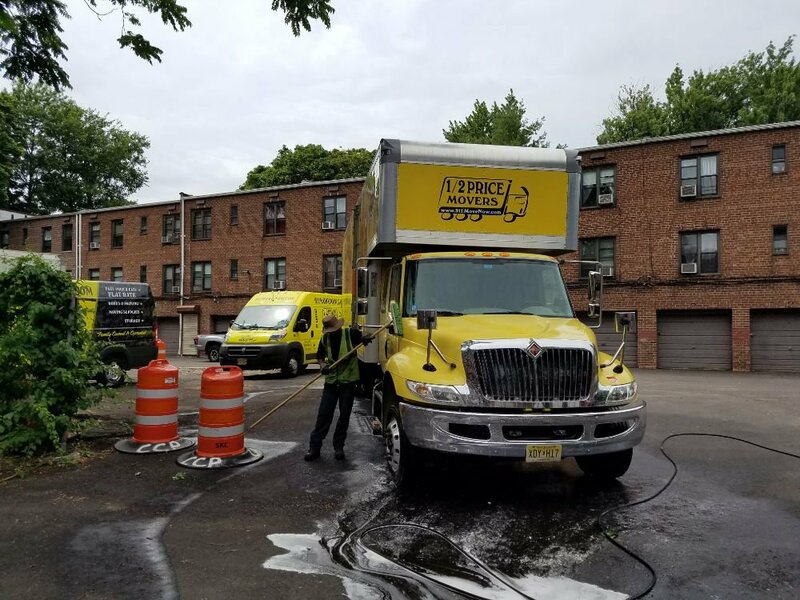 1/2 Price Movers has been serving the residents of New York since 1968. 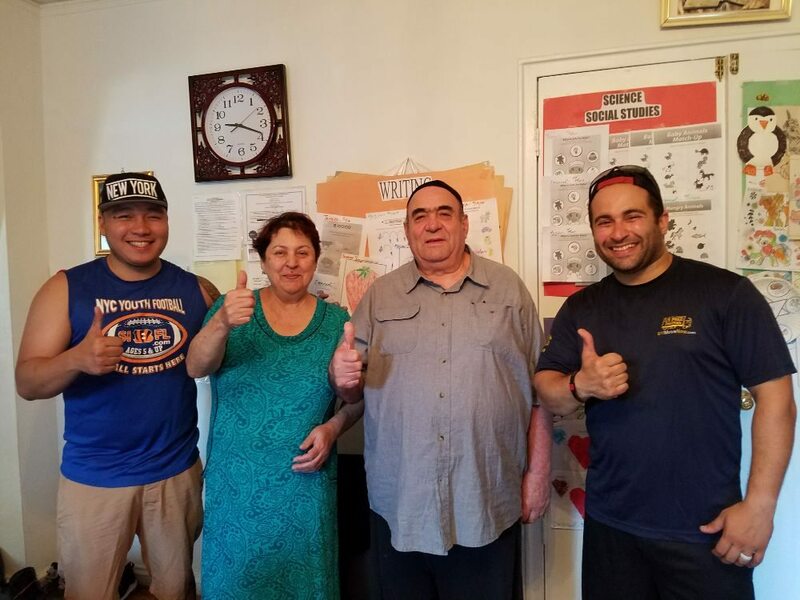 1/2 Price Movers Opened Its Rego Park Location In The Summer Of 2014 To Better Serve Brooklyn, Queens, Manhattan, The Bronx And Long Island. 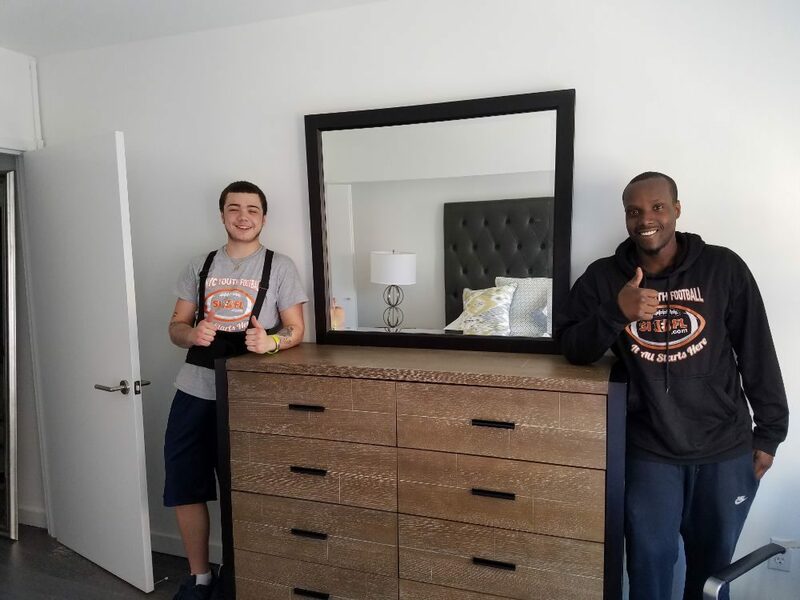 Our mission is to provide quality movers at a great, guaranteed flat rate. With over 40 years in business, we look forward to adding you to our long list of happy customers. I am sooo pleased with my move last Saturday. The price seemed good with this company, but I was a little hesitant if the service would not be as good. Well were we wrong. The movers were AMAZING! They were hardworking, quick, efficent, and friendly. We moved to a 3rd floor walk up condo with lots of stairs. I can't believe how all 5 of the movers carried each thing with care and a smile on their face the whole time. They went out of there way to make sure all the boxes were in the right room so we wouldn't have to move it later. I even found stuff behind my son's door that I forgot to pack. Well no problem to them, they helped me. They hardly took a break and put all the furniture back together as it was. I cant say enough how pleased I am with each of them. Thank you Lamar, Mohammed, Leshawn, Chris, and Taj! You made our difficult move seem easy. I highly recommend this company and already did to friends. I hope all of you get raises. We thank you from the bottom of our hearts!!! I can't say enough great things about this company and the crew that came to help me move! Ryan, Zack, Lamar, and David arrived on time, smiling, and ready to go! They were quick, efficient, and pleasant. The price I was quoted was fair and setting up the appointment with Christine was painless. I would recommend this company to anyone! Thanks guys!! I highly recommend this company, great service and very professional. I moved from Long Island to the city. They were on time and very friendly. Would Definitely recommend them. Thanks again!!! I would highly recommend this company. They arrived early and were very professional. My move from BK to NJ couldn't have gone smoother.